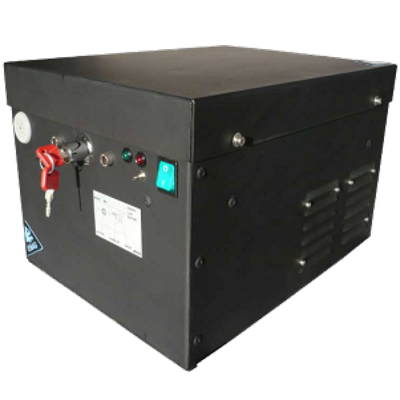 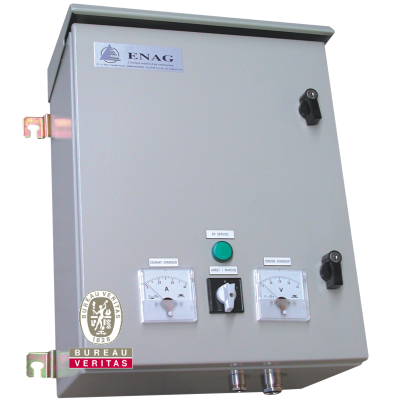 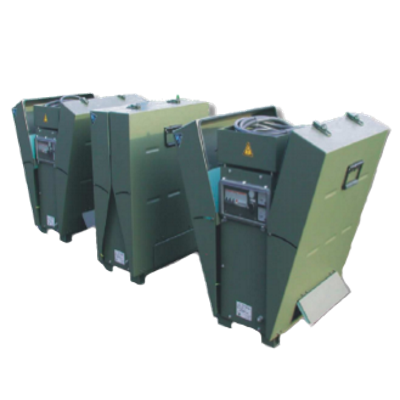 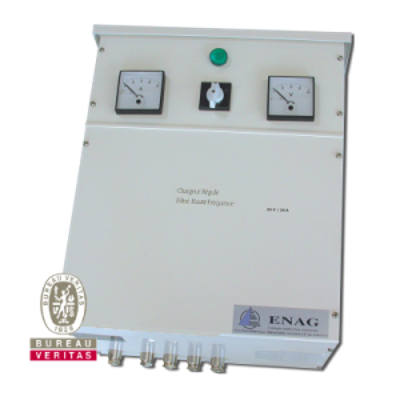 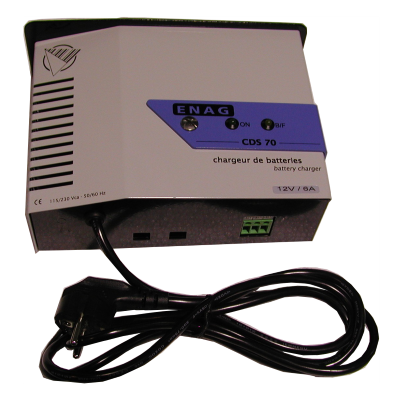 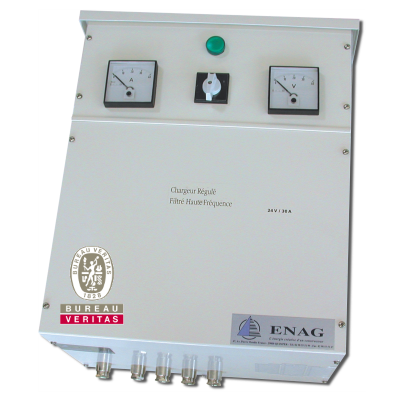 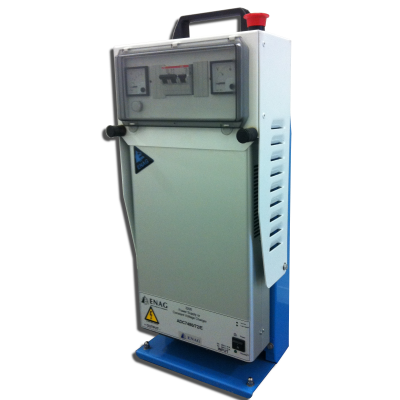 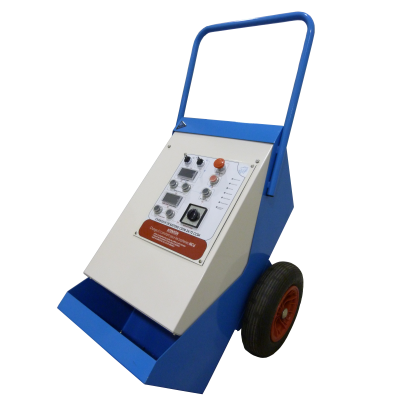 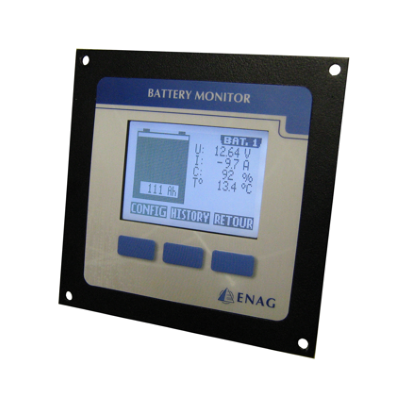 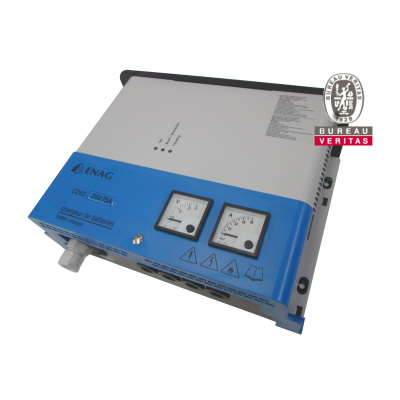 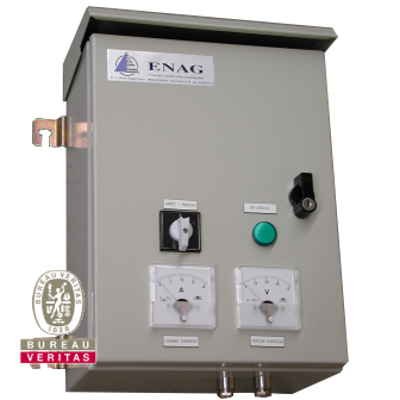 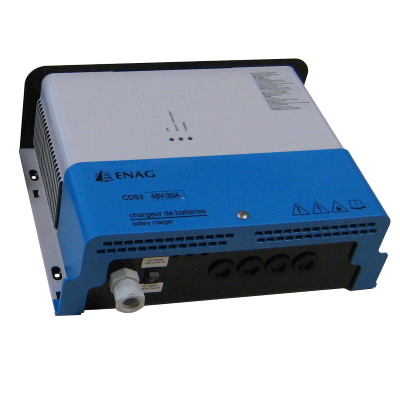 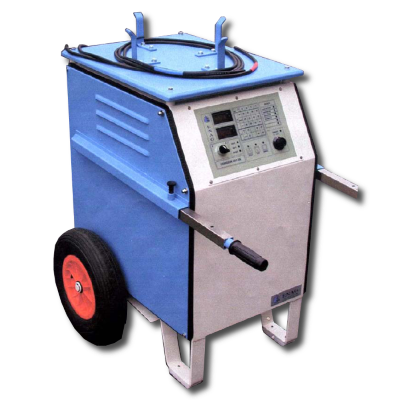 ENAGs wide range of battery chargers are designed for use in all professional applications. 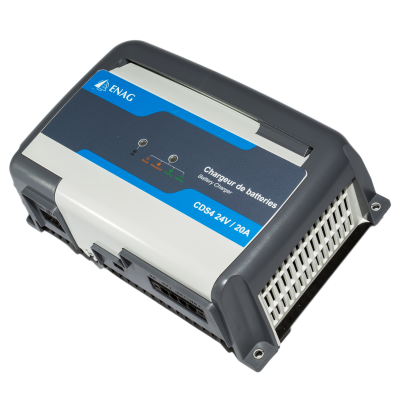 Using the latest switch mode technology the chargers are polyvalent, rugged and easy to install and use. 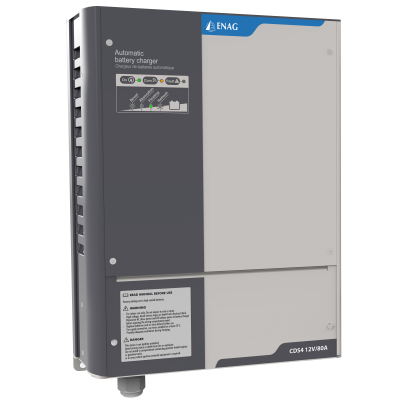 With many features (LCD displays, CAN and RS485 communication …) our battery chargers can be adapted for use with all battery technologies.